Ride with Skye Nicholson and her champion Quarter Horse Champ as they face exciting adventures and make new friends along the way with the Lord’s guidance and help. 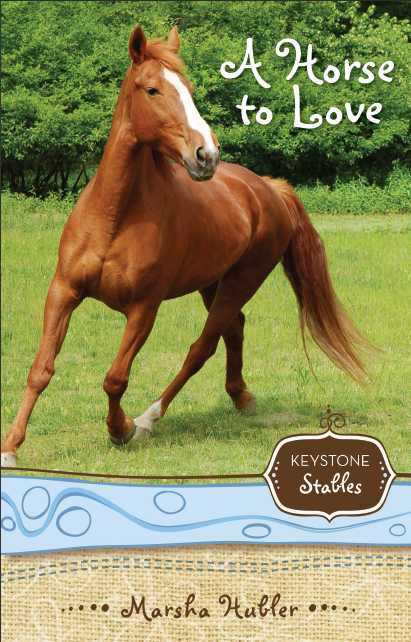 A Horse to Love – Foster gal Skye hates everybody and everything until she meets a beautiful Quarter Horse named Champ at the Keystone Stables special needs ranch and foster home. On the Victory Trail – Skye and her best friend Sooze face their worst fears as Sooze finds out she has a brain tumor. Southern Belle’s Special Gift – Tanya Bell, a spoiled rotten foster kid, has a change of heart when she nurses an orphan filly and Skye shares the gospel with the rebellious teen. Summer Camp Adventure – When Skye is a junior counselor at a summer camp, her patience is pushed to its limits when she tries to teach a little deaf boy how to ride and he won’t listen at all. Leading the Way – Skye learns how to rely on the Lord for help when new foster blind girl, Katie Thomas, wants Skye to teach her to barrel race a horse. Blue Ribbon Champ – Down syndrome teen, Joey Klingerman, has come to Keystone Stables for the summer again. He loves Skye but she wants to avoid the boy at all costs. Does she ask God for his help to accept Joey or does she ignore the Christian principles of sharing Christ’s love with others? Whispering Hope – Skye has her hands full when gang member from Harrisburg, Wanda Stallord and a wild mustang arrive at Keystone Stables at the same time. How can Skye “whisper hope” to both of these at the same time? The Long Ride Home – Skye never knew who her real parents were, but now she comes face to face with some information that leads her to both her mother and father. Snow, Phantom Stallion of the Poconos – For kids 10 and older; Dallis ignores the kids who bully her at school because of her bum leg. Most of the time she’s daydreaming about owning Snow, a wild Mustang stallion, who everyone says doesn’t even exist. The Secret of Wolf Canyon – For kids 10 and older; travel to a sleuth camp with Woody and her two girlfriends and help them crack a secret code to find Civil War coins hidden somewhere in Wolf Canyon. Rickie Rides to the Rescue – For kids 10 and older; ride with Rickie and her best friend Jonah as Rickie searches for the horse of her dreams, and Jonah searches for his real parents. You’ve Decided to Homeschool. Now What? 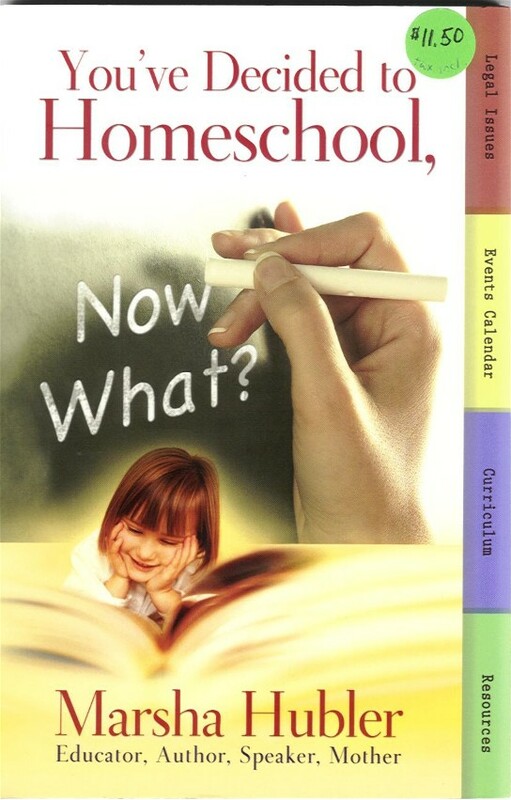 – for families wishing to homeschool or have just started; all the information you need to have a successful year homeschooling is in this book. Draw Me Closer, Lord – for teen girls and ladies of all ages; draw closer to the Lord by working through this Bible study guide about prayer. I just wanted to tell you that Im Reading your book! Im really enjoying it! I am reading On the Victory Trail! I think its neat that you were a foster parent! God has given you a great gift for writting books! I have read all the books in your keystone stables series and I love them so much! I took your little test thing to see if I am horse crazy,here are my answers! 5.not right now but in the future!